Home \ Blog \ The Irrepressible Sean “Diddy” Combs just keeps coming!!! The Irrepressible Sean “Diddy” Combs just keeps coming!!! Have you heard the news? 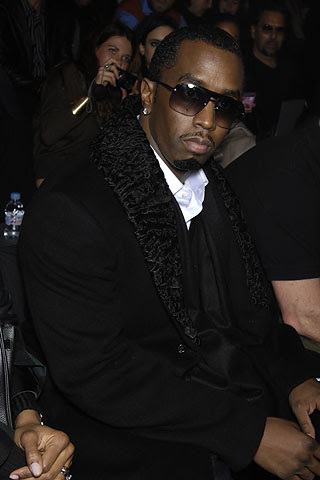 Hip-hop’s number one Bad Boy, entertainment mogul, Sean Combs is at it again. Already, the co-owner of Revolt-TV, Combs bid $200 million for another popular music centered cable station, FUSE TV. Combs has a hand in everything connected to music from fashion, varied media to being the face of the popular Ciroc liquor brand. Sources say that with this bid, “Diddy” will change FUSE to his station Revolt TV and gain a wider distribution connecting to almost 75 million homes. Currently, Revolt TV airing music videos, hot interviews and live performances has a viewership of about 23 million. If his bid gets accepted, the number of viewers would more than double. Another "Radiant Child" in the making! Juan Pablo- America’s Least Liked Bachelor?